Popular Parrot Pillows that came out Summer of 2017! Limited Supply--when they are gone, they are gone forever! 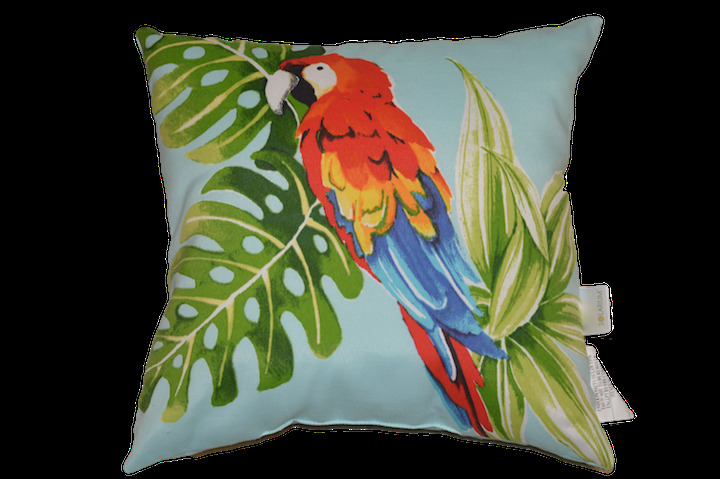 Liven up your living room with a colorful pair of scarlet macaw pillows! Find out more about Flight Club Foundation's Largest, Annual Fundraiser, Seattle Parrot Expo! Mark your calendars, Seattle Parrot Expo returns September 28 and 29, 2019! Visit the Seattle Parrot Expo website for more information! Shop at our store and check out cool parrotphenalia from calendars to pillows! You can even buy our Flight Club Gear! Support Flight Club Foundation by using Amazon Smile! Copyright © 2019 Flight Club Foundation – Powered by Customify.